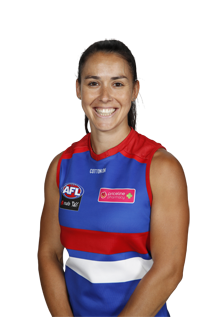 Champion Data has rated five AFLW players as elite heading into 2018 season. 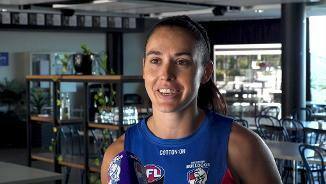 Nicole Callinan has returned to pre-season ready to take on next year in the red, white and blue. Callinan: "Looking forward to it"
Versatile, hard-running and highly skilled veteran who can play as a small defender or outside midfielder. Started footy after a long and successful indoor cricket career. Takes nothing for granted and works hard both on and off the track.